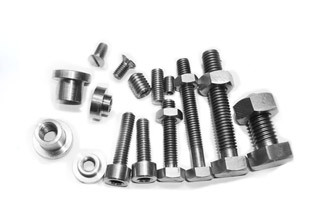 We are highly acclaimed name in the global market for manufacturing of best quality Carbon Steel Fasteners for critical machine applications and desired results. 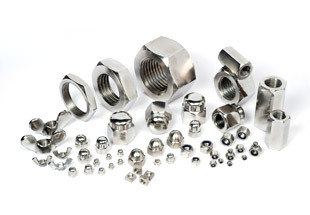 Alloy Steel Fasteners Supplier, Alloy Steel Stud, Alloy Steel Nuts & Bolts, Alloy Steel Washer & Screws Manufacturer & Exporter in India. Neon Alloys is a Renowned & one of the oldest manufacturers, stockiest & suppliers of Alloy Steel Fasteners. 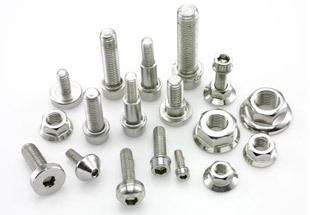 Alloy Steel Fasteners have special quality finishing and duress for long life, high pressure and zero defects. 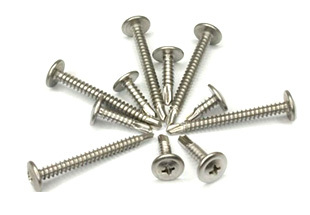 The Alloy Steel Fasteners are used in Hardware , Petro-Chemical Industry, Oil and Gas Industry , Nuclear Industry, Pulp & Paper Indusry, Research & Development , Mega Projects & Defense & Development Industries. 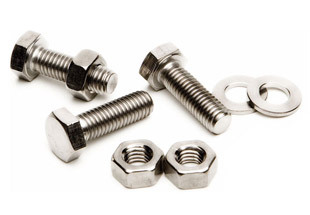 In fact wing to the special grade of steel Alloy Steel Fasteners are used for all critical applications. The main reason being we have an excellent warehousing and storage facilities for both finished and semi finished goods in the heart of Financial capital of India.They are made ready as per the urgent requirements of the customers. 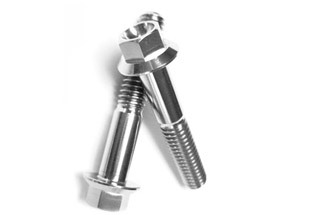 The Alloy Steel Fasteners are manufactured to sustain very high pressure and product warranty. We Neon Alloys is top most Manufacturer & Exporter of high quality with prompt services. Alloy Steel is the easily the most selling Material due to the excellent properties and general usage in highly corrosive environment. 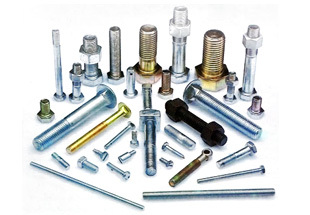 Alloy Steel Bolts Manufacturer, Alloy Nuts, Alloy Steel Screw Suppliers, Alloy Hex Head Bolts Exporter in India. 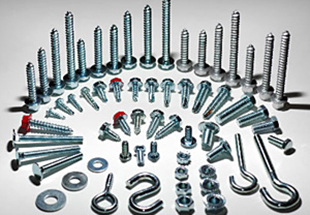 Type Bolts, Nuts, Screws, Sockets, Studs, Screw, Hex Set Screw, Socket Screw, Cap Screw, Pan Head Screw, Machine Screw, Socket Head Cap Screw, Allen Cap screw, Wing Screw, Washers, Spring Washers, Studs, Anchors, Marine Anchors, Nut, Hexagon Nut, Hex Nut, Hex Coupling Nut, Hex Domed Cap Nuts, Square Nut, Stud Bolts, Hex Head Bolts, Socket Hexagon Head Screw Anchor Bolt, U- Bolts, J Bolts, Mushroom Head Square Neck Bolts, T-Head Bolts, Wing Screw, Eye Bolt, Foundation Bolts, Structural Bolts. Ghana, South Africa, Vietnam, Thailand (Bangkok), Africa, Ethiopa, United States, Colombia, Malaysia, Venezuela, Tunisia, Russia, London, Houston, Sri Lanka, Mexico, Iran, Egypt, Jordan, Saudi Arabia, Bahrain, Peru, Dubai, Australia, Germany, Sudan, UAE, Trinidad and Tobago, Morocco, Israel, Argentina, Azerbaijan, Indonesia, UK, Cameroon, Turkey, Kazakhstan, New Zealand, Uganda, Brazil, Angola, Canada, Nigeria, Italy, Iraq, Democratic Republic of the Congo, Chine, Kuwait, Mozambique, Algeria. Subra al-Haymah, Tel Aviv, Colombo, Beirut, Riyadh, Harare, Abu Dhabi, Maiduguri, Istanbul, Freetown, Mbuji-Mayi, Lusaka, Addis Ababa, Port Elizabeth, Bulawayo, Amman, Port Harcourt, Conakry, Maputo, Accra, Data from the UN, Giza, Cairo, Lagos, Luanda, Kaduna, Dubai, Alexandria, Lubumbashi, Douala, Muscat, Dakar, Brazzaville, Tehran, Bethlehem, Yaoundé, Abidjan, Kano, Pretoria, Bamako, Jeddah, Tripoli, Benin, New York, Kinshasa, Kampala, Manama, Nairobi, Ouagadougou, Cape Town, Dammam, Sharm el-Sheikh, Zaria, Ibadan, Algiers, Soweto, Hong Kong, Antananarivo, Fez, Mecca, Jerusalem, Mogadishu, Cairo, Casablanca, Kolwezi, Durban, Dar es Salaam, Doha, Johannesburg, Rabat, Aqaba, Singapore, Khartoum, Byblos, Omdurman.